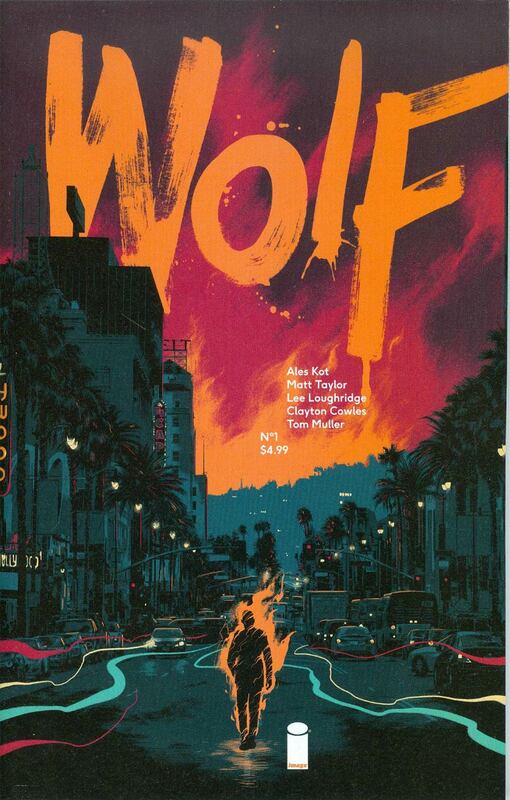 Mark H: Wolf #1. Ales Kot has been a little wacky lately, like real left-turn, out-of-nowhere wacky, but I just know he's got a blockbuster in him. He's already expressed this is the book where he's trying to breakthrough to the mainstream. Extra-sized, no ads, no variants. It's going to be an interesting read for sure. 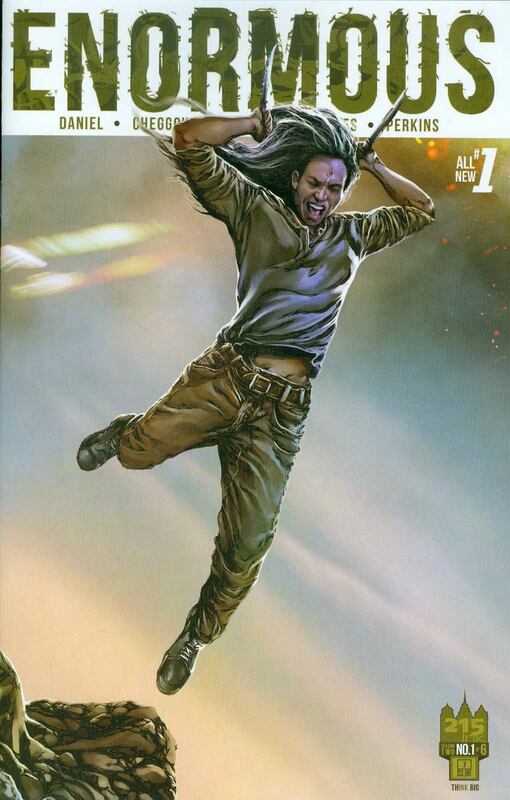 Ben S: Enormous lost some of its luster because of time between issues. 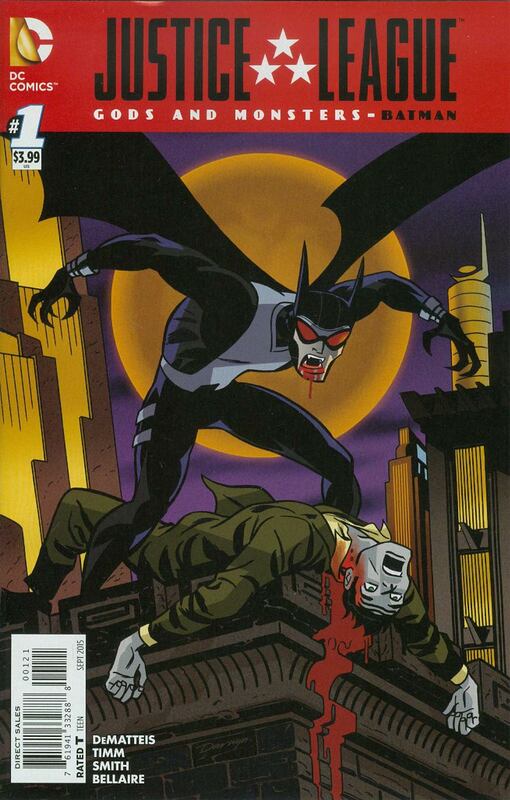 Hopefully it will be back with a vengeance in Volume 2! Nick N: Too true. A lotta people will be wanting to catch on to it now though. 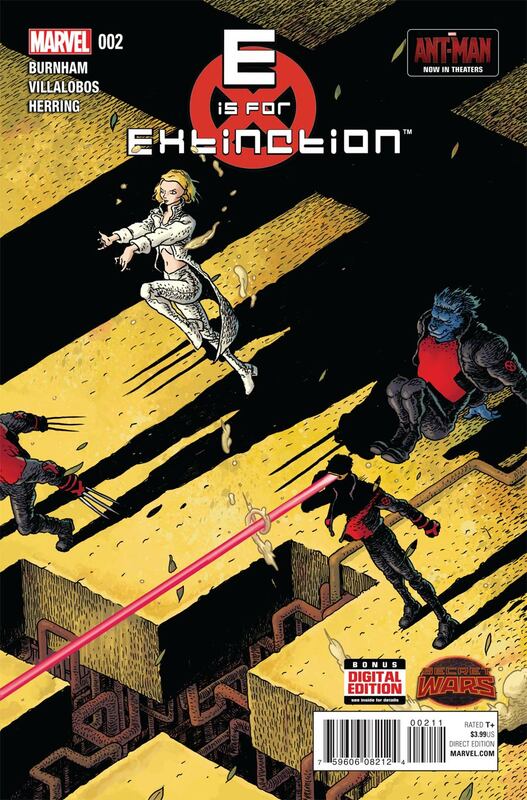 The trade paperback and option talk has all happened since #6 came out. Demand will def outpace supply on that one. 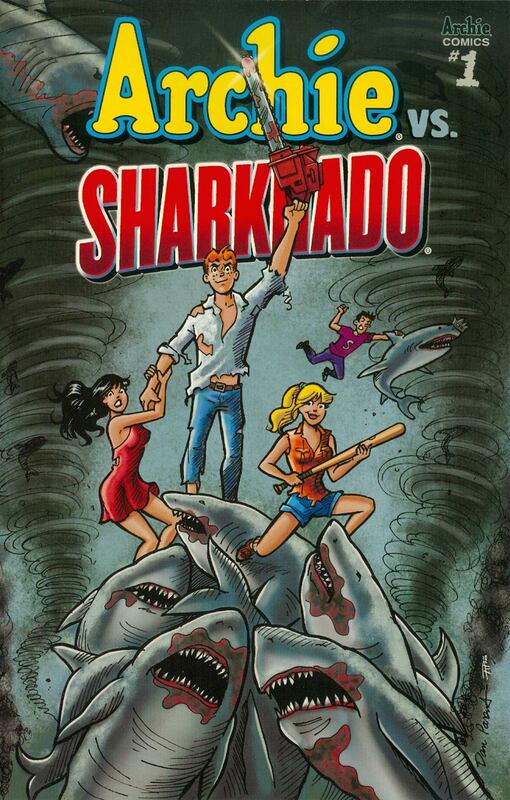 Justin W: Archie vs Sharknado One Shot. I can't figure this one out other than… extremely low print. All 3 covers sold-out at Midtown. Not many on the bay. Flip potential. Ricardo L: C.O.W.L #11. It's the last issue of a incredibly well written and expertly drawn comic about superheroes, unions, and back door negotiations. So sad to see it end. Mark C: I’m excited to see Enormous coming back and by Kot’s new series, but I gotta choose one of my personal favorites that continues to chug along and put out great material issue after issue. 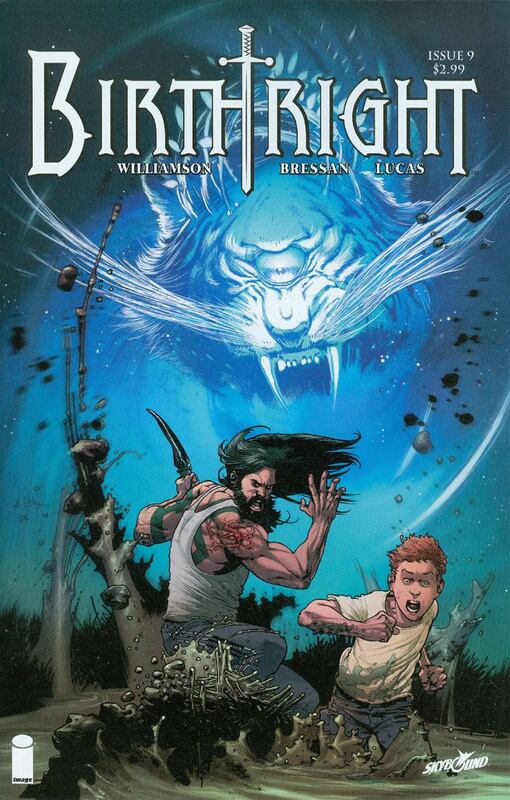 Birthright #9. Kid disappears, goes on a great adventure (like so many great 80s movies), and comes back to his family a year later (but he is a grown man). Life is very different for everyone and there is some serious evil that has come home with him. I can’t wait to read it every month! 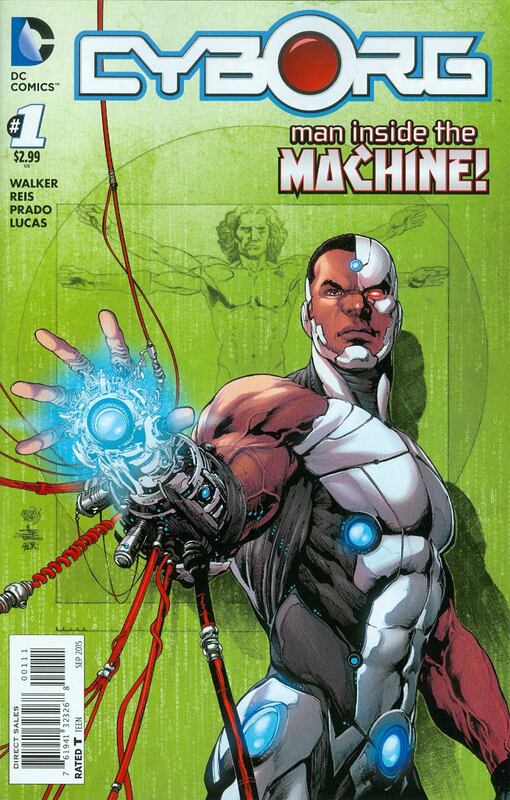 Khoi P:I would pick Cyborg #1 to see what direction they're going to take with him. Iñigo S: Not the most exciting week, but this Ian Bertram cover really caught my eye (crazy layout) and it helps that the first issue of this was a lot of fun, so I will be getting this one. 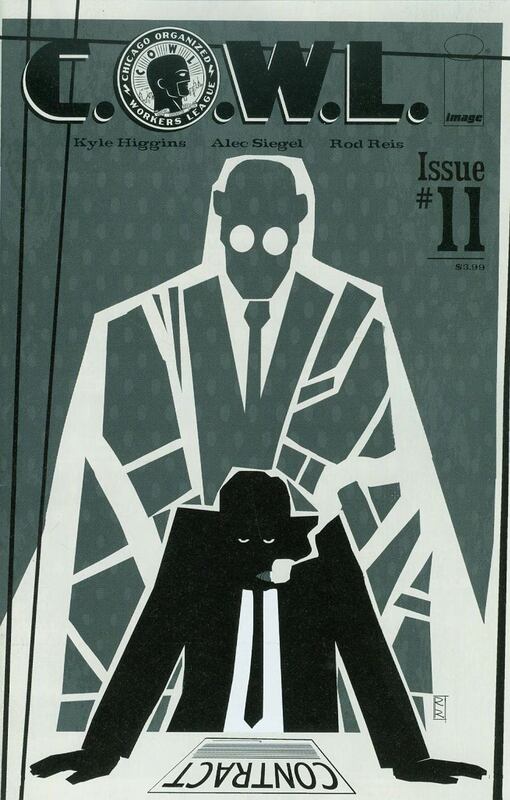 Iñigo S: This might be the low print run Big Two comic to keep an eye on. Seems that everyone liked the movie, so this might have legs. Will pick up if I come across a Cooke variant. July 18, 2016 A One Week Later Special ……. Beware of the Wolf! I was really waiting for Star Lord & Kitty Pryde. Old Man Logan , Future Imperfect also have been good. Looks like a strong week for Image. Going be all over Cyborg.